Are you a Napa homeowner looking to make a few upgrades? Custom cabinets from ZV Construction are a tasteful and unique way to add a little something extra to your space. With well-made custom cabinets from our skilled team, your home will stand out from the pack. Not only are custom cabinets from ZV Construction crafted with care and attention, but they are created with each specific client in mind. Your tastes are unique, so why should your cabinets be the same as your neighbour’s? With custom cabinets, your personal style can be reflected down to the smallest detail. 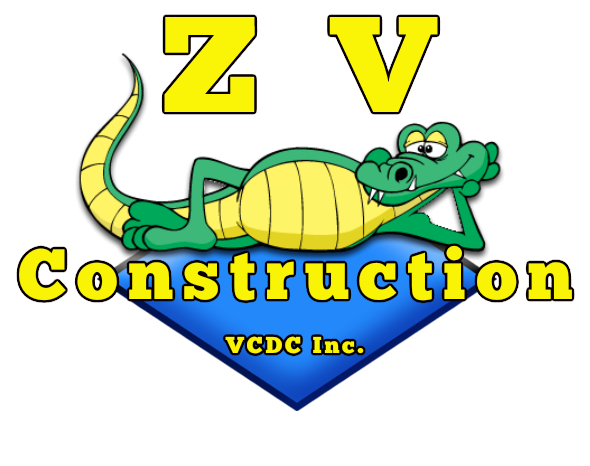 At ZV Construction, we specialize in cabinets of all kinds. Our expertise isn’t limited to just kitchen cabinets—we have experience designing and constructing cabinets for all rooms of the house. From home offices to bathrooms to basements, our cabinets are always built to last. Discover the difference beautifully constructed custom cabinets can make, and get in touch with ZV Construction today. With unlimited opportunities to tailor your new cabinets to your specific tastes, custom work is an excellent choice for the discerning Napa homeowner. Give us a call today to get the ball rolling.